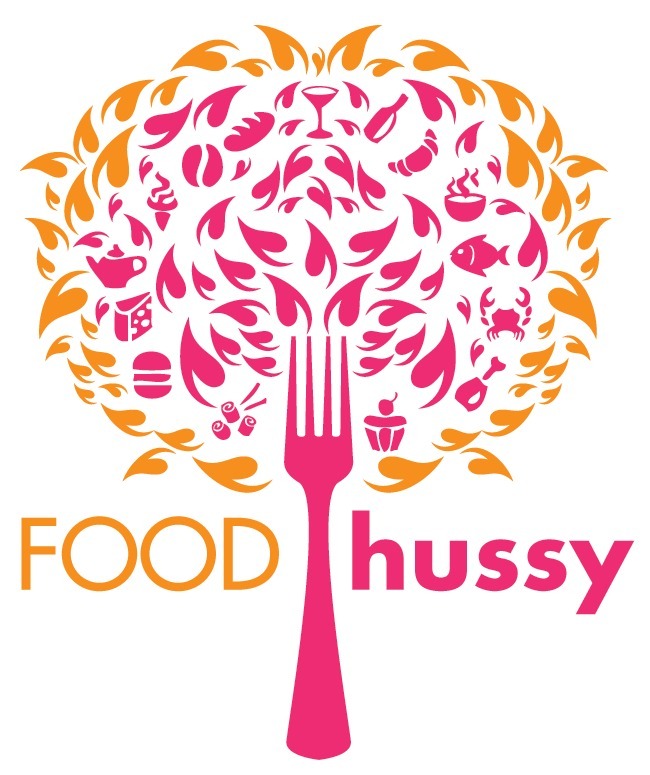 Event: Taste of Kenton County - Friday 9/26 | The Food Hussy! Mark your calendar for Friday 9/26 for the Taste of Kenton County! 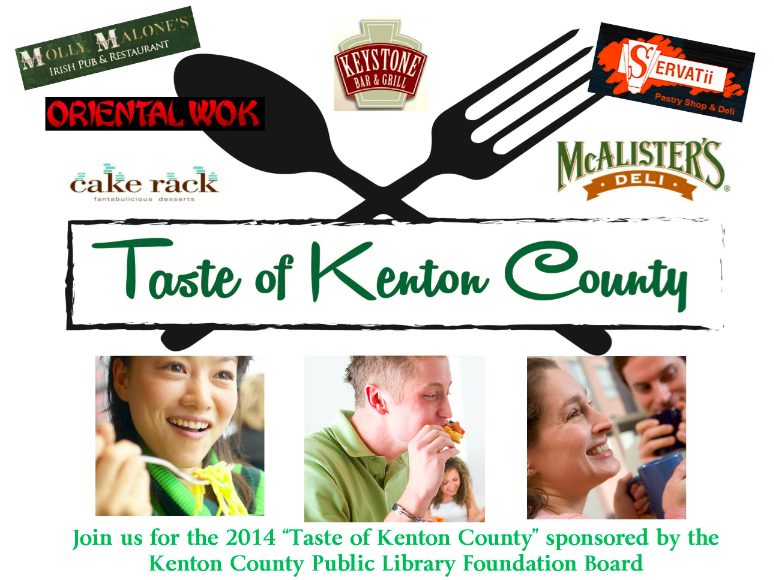 The Taste of Kenton County Fundraiser, presented by the Kenton County Public Library Foundation, is back and will take place at the Covington Branch Library from 6-8:30 p.m. on Friday, Sept 26. Guests will get to taste samplings from Cake Rack, McHale’s, Molly Malones, Oriental Wok, Servatti’s, McAlisters, Keystone, TGI Fridays, Bonefish Grill, Left Bank Coffee House, Kremer’s Market, Grateful Grahams, Straus Haus, Argentine Bean, Grandview Tavern, Seligman Distributing Co., Piper’s Café, Chef Barone, Loschiavo’s Produce-Deli, Izzy’s and Angelo’s Pizza. There will also be a silent auction including items like local restaurant and business gift certificates, a bourbon basket, Halloween decorations, a Kenton County Public Library basket and two Ulimate Shuttle Airline tickets from the Northern Kentucky/Greater Cincinnati Airport to Chicago. A book buy will also take place. Guests can purchase a wrapped book for $5. 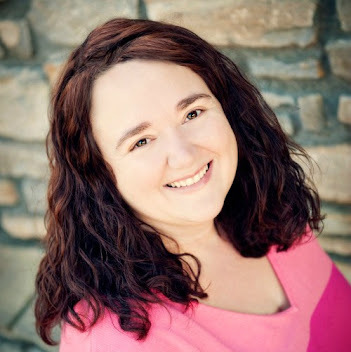 They get to keep the surprise book but may also find a bonus prize inside the book like a free appetizer to a local restaurant or a gift certificate. The Heads and Tales split the pot game will also be played. Circus Mojo will provide entertainment from 6:30 to 7:30 p.m. The cost is $25 in advance, $30 at the door. The ticket price includes food, while supplies last, and two wine tickets as well as unlimited nonalcoholic drinks. Guests can register by visiting www.kentonlibrary.org and clicking on the Taste of Kenton County flyer at the top of the page or by visiting www.eventbrite.com. All proceeds will be used to provide programs and services that the Library’s budget does not cover. Disclosure: The Fundraiser has provided me two tickets in exchange for this post but all opinions are my own.